View all new build Meritage homes for sale with the map below. You may click on the MLS number for more information on each property. Please remember, everything is negotiable in Real Estate. If you walk into a new build sales office with out a Realtor, the new build agents have complete control over your buying process. I am here to represent your best interests, and will make sure you get every incentive and price reduction available. When considering purchasing a new build property in a new build community, please call Nicholas McConnell at 480-323-5365. I will represent you as your buyers Realtor, and the builders Realtor can represent the builder like it should be. I will make sure you get every single incentive available, while at the same time making sure you get the very best price available with firm negotiations, along with making sure you get all of the nicest appliances they offer with every warranty plan available. Additionally, I will make sure you are present to inspect certain parts of construction. If I were purchasing a new build, I would want to make sure the insulation was done correctly before they put the dry wall on, among many, many other phases during construction I personally would like to oversee. I make sure you get those opportunities while your home is being built. I strongly recommend you have proper representation when purchasing a new build, otherwise you will be represented by the builders Realtor, who, in my opinion, simply does not have enough time for you. The builders Realtor is just waiting to sell the next house to the next person that walks through their door. 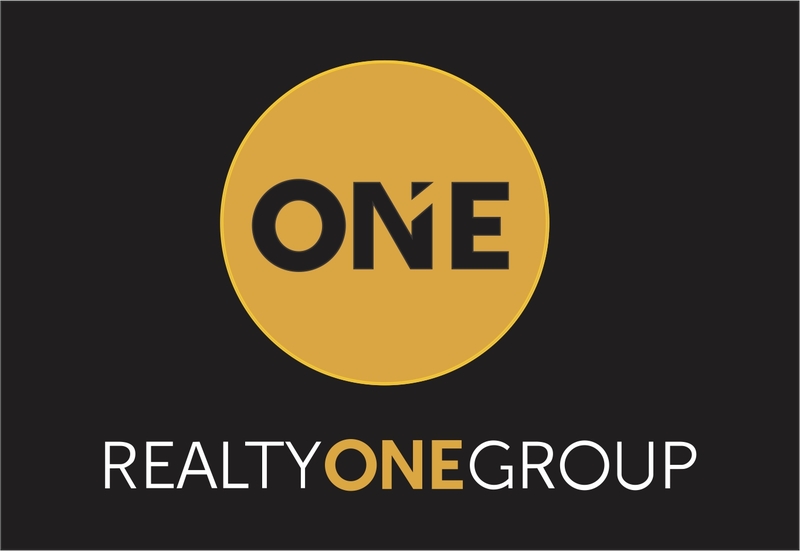 Nicholas McConnell with Realty One Group has the time for you. Never walk into a sales office at any new build community with out your Realtor by your side. I will show you any and all new build communities you may want to view in Arizona, while representing your best interests through out the entire process. New builds most certainly have their advantages, mainly, because of all of the warranties in place the day you get the keys to your brand new home. Having those warranties in place on your brand new home goes a very long way.